From the dawn of feature films, fans-be they artists, gamers, visionaries, writers, or dreamers-have drawn inspiration from the big screen. Now, between the covers of Cinema & Sorcery, embark on a decades-long journey through time from the earliest days of sword and sorcery films up to the present day. Learn the who, the what, the where, and the how of your favorite fantasy movies (and perhaps a few you may have never even heard of until now). Fifty films are covered in great detail, followed by shorter entries for every fantasy film we could find. 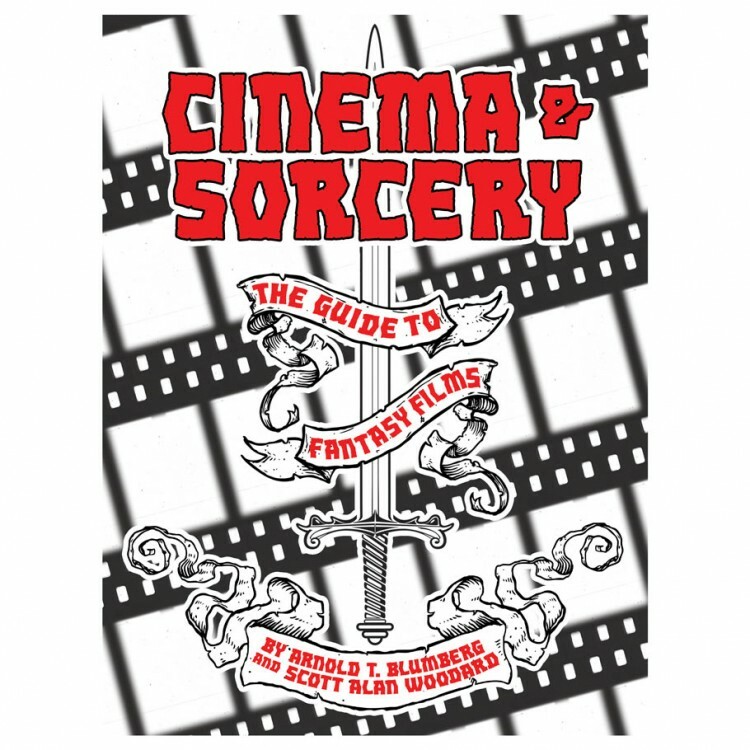 So turn up your Krull soundtrack, slip into your Labyrinth t-shirt, and brush up on your Princess Bride quotes, this is Cinema & Sorcery: A Guide to Fantasy Films!